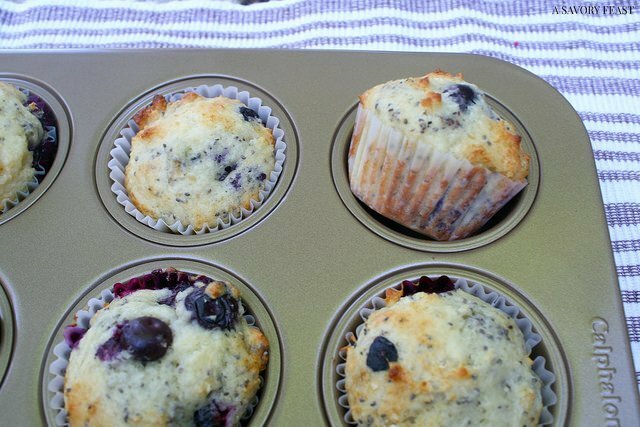 Blueberry Chia Seed Muffins are a delicious breakfast treat for any day of the week. Whip up a batch to celebrate a special occasion, a day off, or just because! 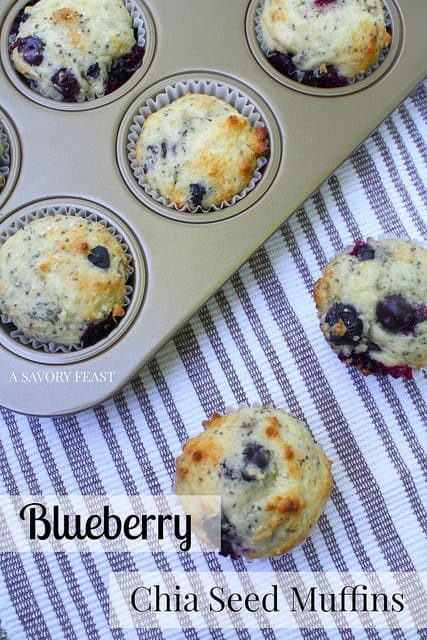 Today I’m over at The Wetherill’s Say I Do sharing my Blueberry Chia Seed Muffin recipe! 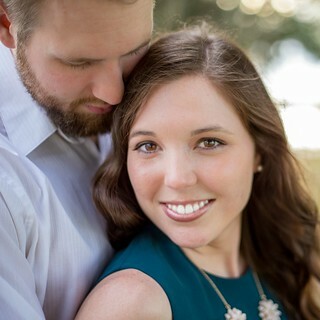 Madison is one of my blogging BFF’s, and so I was excited when she asked me to guest post for her! Madison is a big fan of breakfast foods, so this muffin recipe was the perfect thing to share on her blog. If you want to read the rest of this recipe, head over to Madison’s blog to check it out. Be sure to follow her while you are there! Blueberry muffins have been a favorite of mine ever since I was a kid. My mom used to keep boxes of the mix in the house and we would have them on a regular basis. It was probably one of the first things my brothers and I learned to make by ourselves. If you feel the same way about blueberry muffins, head over to The Wetherill’s Say I Do to get the recipe! Remember my Blood Orange Challenge with Stephanie of Sustaining the Powers last month? Well, we are at it again with another recipe challenge! 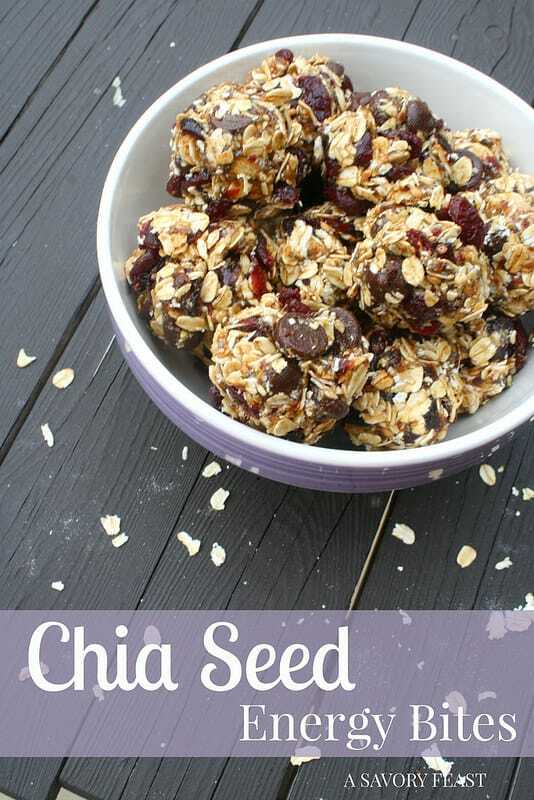 This month we used an ingredient I have been wanting to try: chia seeds. Join us and our guest host, Haylea of Bowl of Happiness as we share our creations!